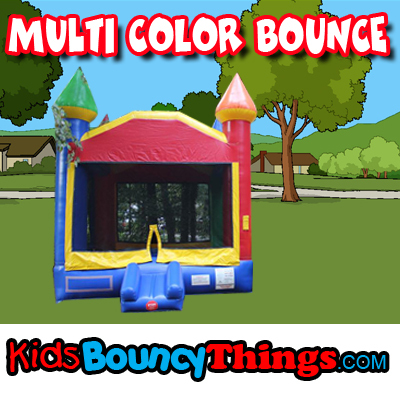 Our most popular units by far, these large bouncers are perfect for any party. 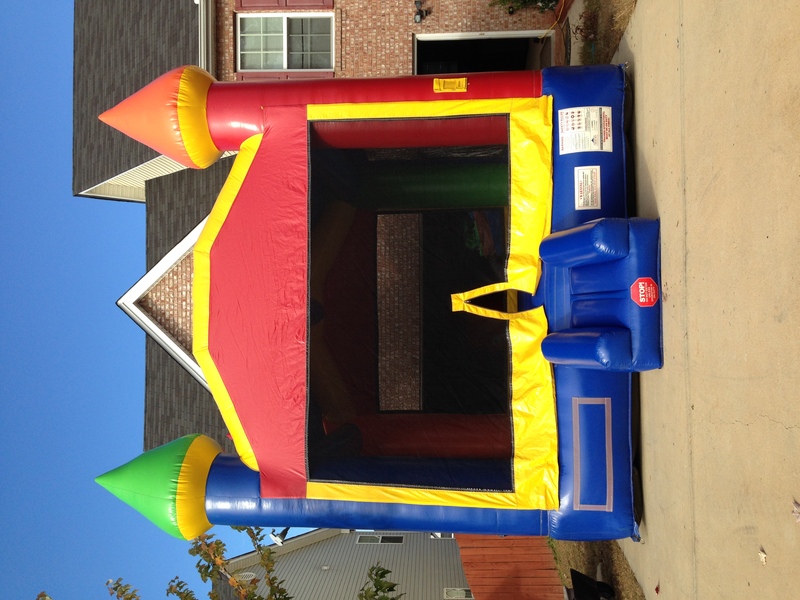 Our bouncers are commercial grade and measure full-size & are gender neutral. This unit includes an overhead sunscreen to protect against harmful UV rays.